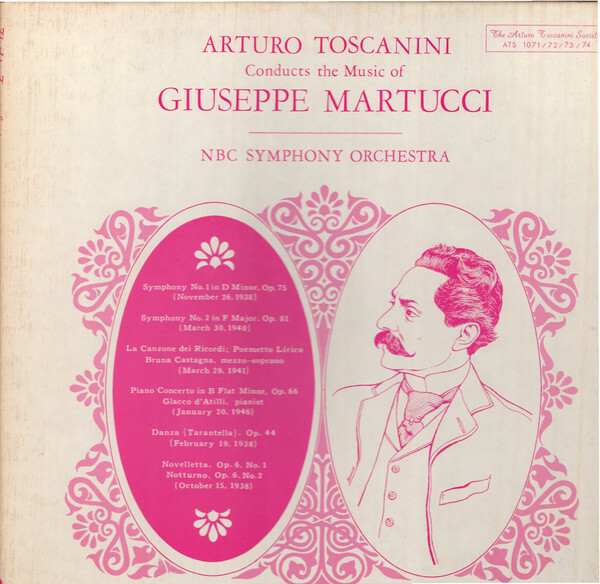 Italian conductor, born March 25, 1867 in Parma, Italy; died January 16, 1957 in New York. 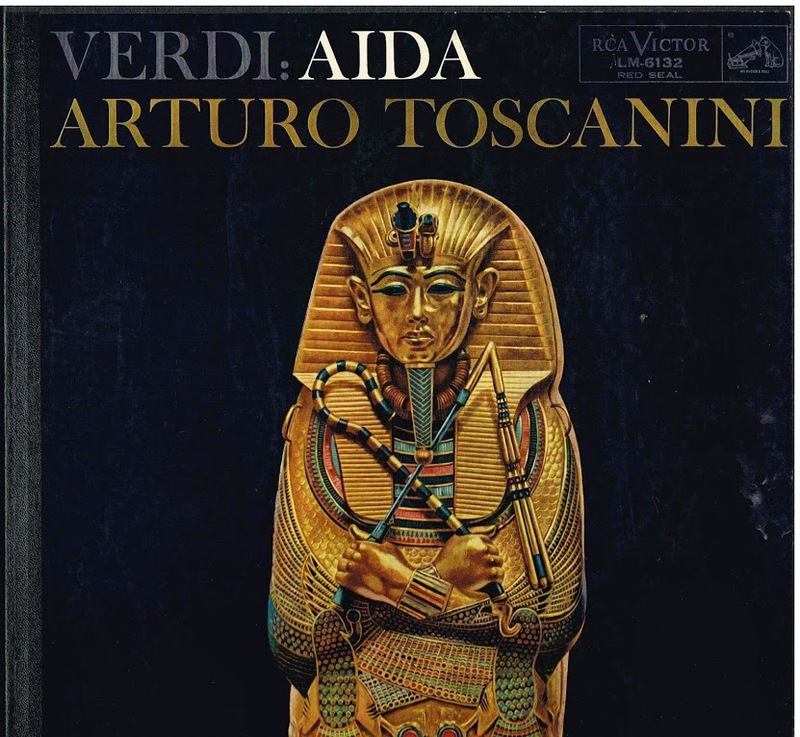 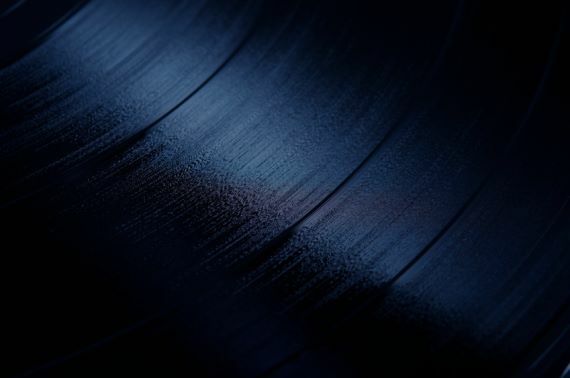 Originally a cellist, he began his career as opera conductor after having participated as cellist in the world premiere of Verdi's Otello at La Scala in 1887 under the composer's supervision. 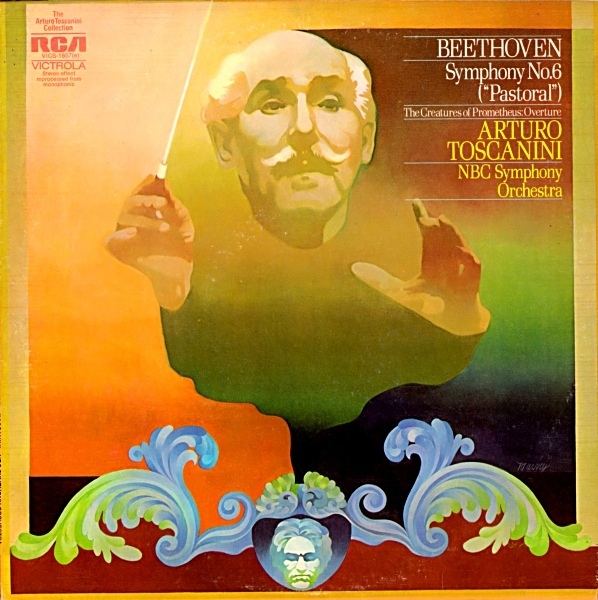 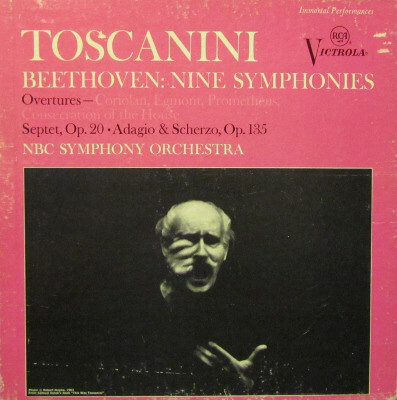 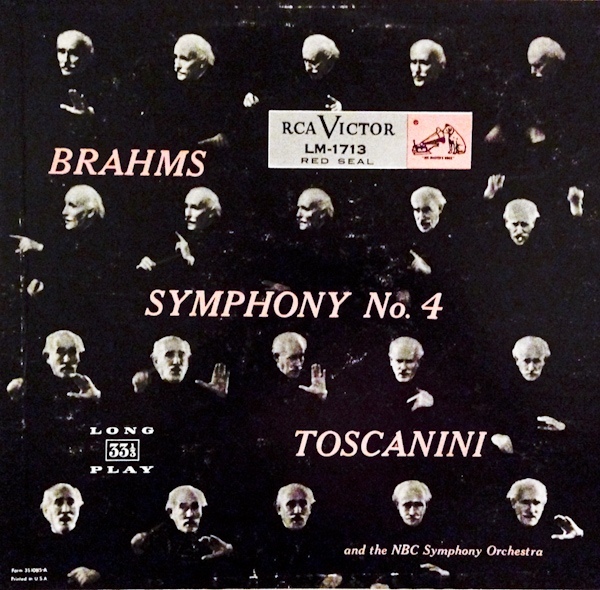 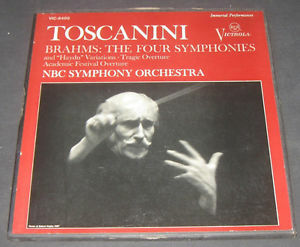 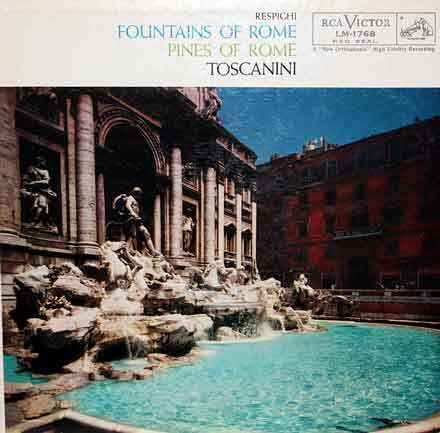 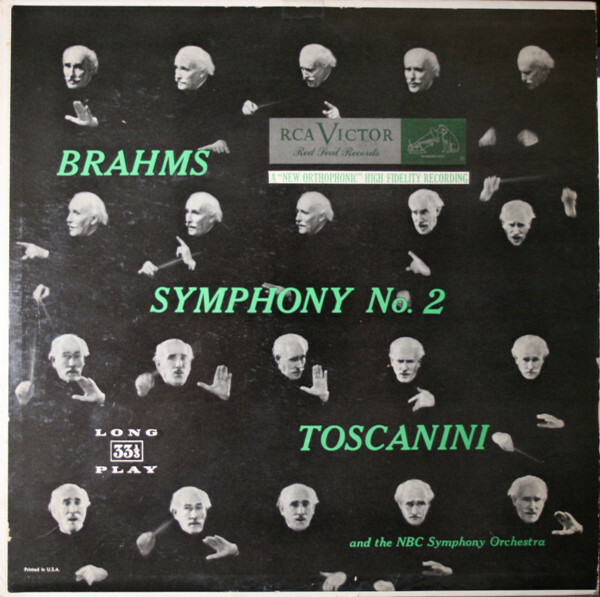 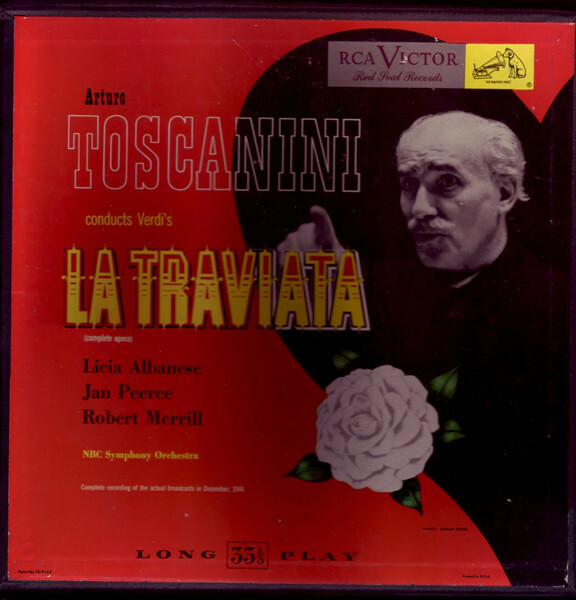 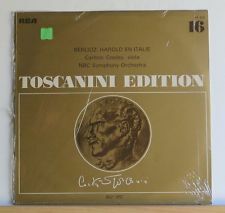 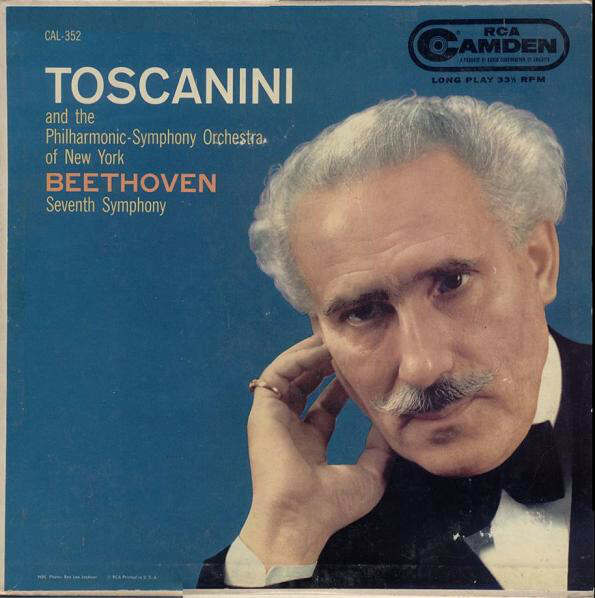 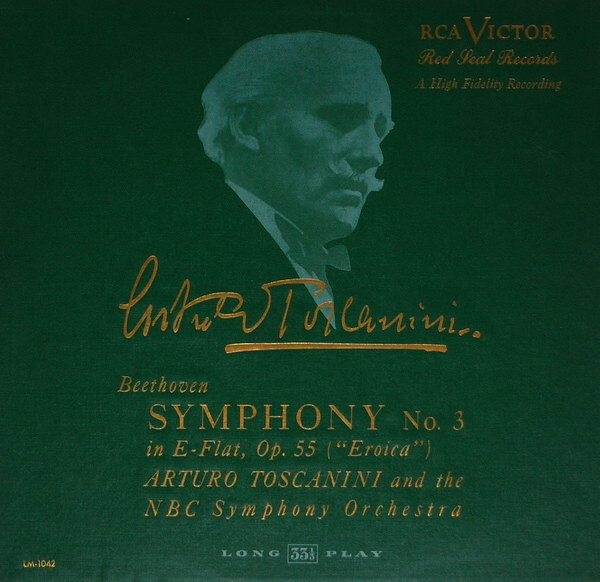 Toscanini's ability to interpret his scores impressed the composer.